Sony News Round-Up: Jak & Daxter, Twitch on PS4, and More! Fans of this story-based series have been wondering, and constantly questioning the developers if there would be a new installment in the franchise ever since the PlayStation 4 was released. Unfortunately, it seemed that this was something that was not bound to happen any time in the near future. The only possibility for a new entry emerged in the form of concept art just last month, some time after it was announced that a fourth game in the series would not be made. This art showcased a more mature and realistic form of Jak, which to many fans of the series, myself included, was somewhat of a relief that a new title was not made. Simply because realistic graphics were the exact opposite of what was common to the previous games. Naughty Dog has now confirmed that there are no plans in the works for a future release in this PlayStation exclusive series. When asked about a possible reboot, Naughty Dog’s community strategist Arne Meyer said that the studio is working towards more grounded or realistic games, and that Jak did not really fit into this more ‘stylised realism concept’ that the studio was focused on. Although, he did reiterate to ‘never say never,’ giving us all a sliver of hope that we may once again see Jak & Daxter in the future. 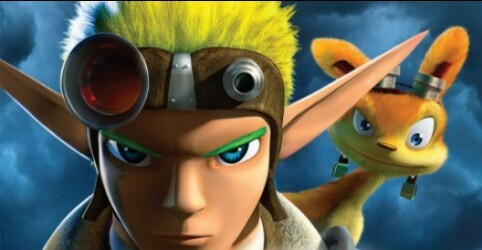 However, in many ways, a more graphically realistic version may take away the novelty that was unique to Jak and his ottsel companion. For all of you patiently awaiting the ability to watch every live, or pre-recorded stream off of your PlayStation 4, the time has finally come. PlayStation 4 owners have been able to download the Twitch app for quite some time now, but have been restricted to only watching other players that were streaming off of PS4’s. Thus making the experience completely one-sided, as opposed to the Xbox One version, which allows you to watch streams from any platform. With TwitchCon in full swing, all of that is about to change. 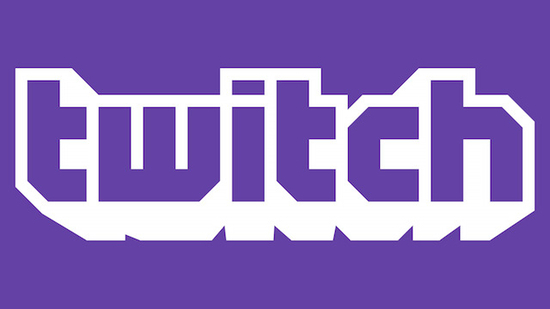 Although an exact date is not yet set in stone, it has been announced that the full Twitch experience will be making its way to PS4 sometime in Fall of 2015. What this means for PS4 owners is that they will finally be able to watch their favorite streams no matter the system. Within the next few days or weeks, but if not, certainly within the coming months. In other news, there has been an announcement on the future of the PS Vita. Making its way onto shelves when there was an extreme rise in the smartphone market, the PS Vita never really took off in sales, as smartphones were all the latest craze. Furthermore, many consumers felt there was no need for another handheld device, when the fully-functioning PSP was still available, let alone the fact that their smartphones had an abundance of features and capabilities that the Vita did not. When the topic of the Vita came up, president of Sony Computer Entertainment Worldwide Studios Shuhei Yoshida said that a future for the handheld device would not be very likely. Although there was much hard work put into designing this portable gaming system, Yoshida feels that the current expansion of touchscreen phones which offer free, or free-to-start games may influence people’s decisions when it comes to purchasing a device that has sticks and buttons, over a traditional smartphone. All of this considered, a future model of the Vita has not been completely ruled out, but the possibility of it making a comeback has certainly dwindled quite a bit. Credit to Lz Montage for the cover image GFX! Master, Nauglamir, God and 1 other person like this.